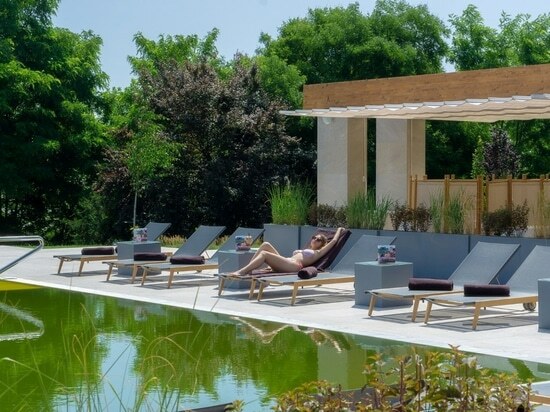 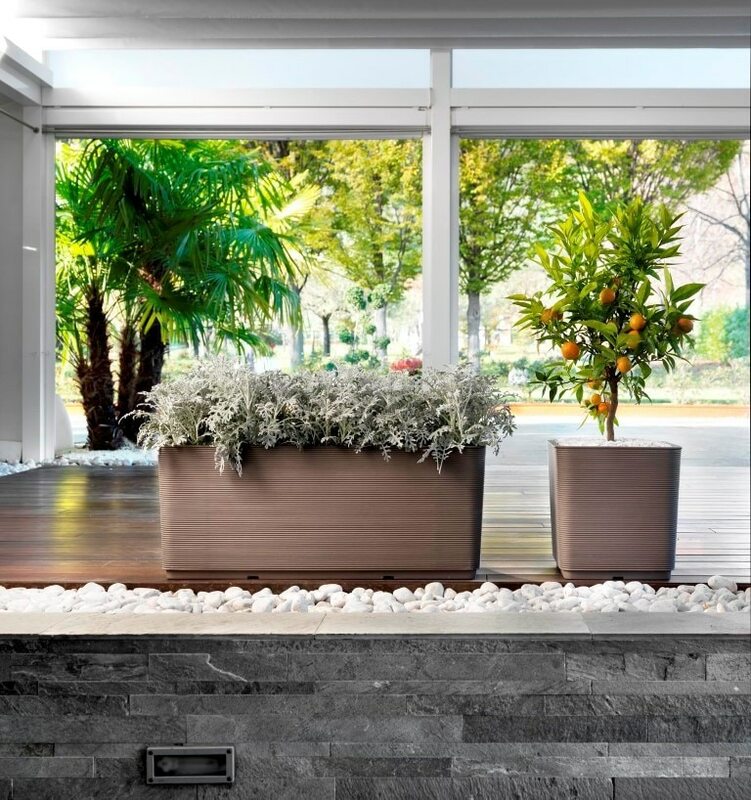 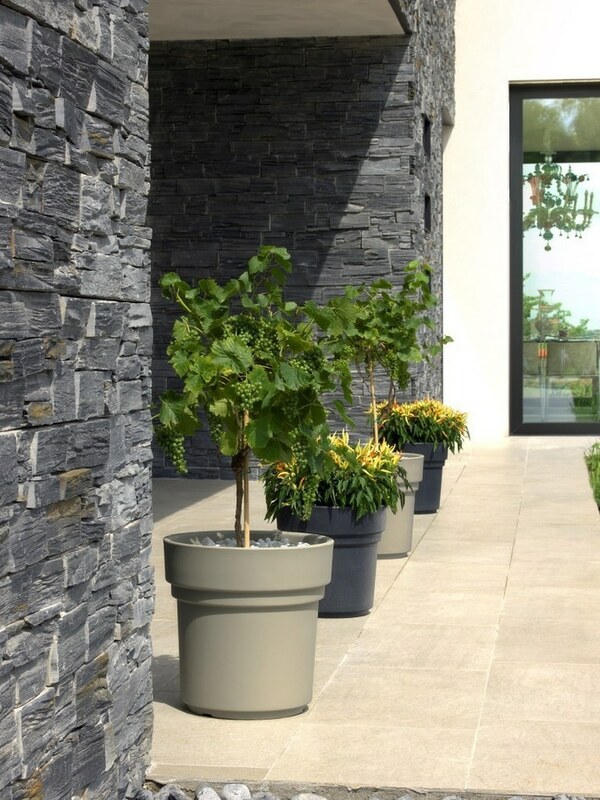 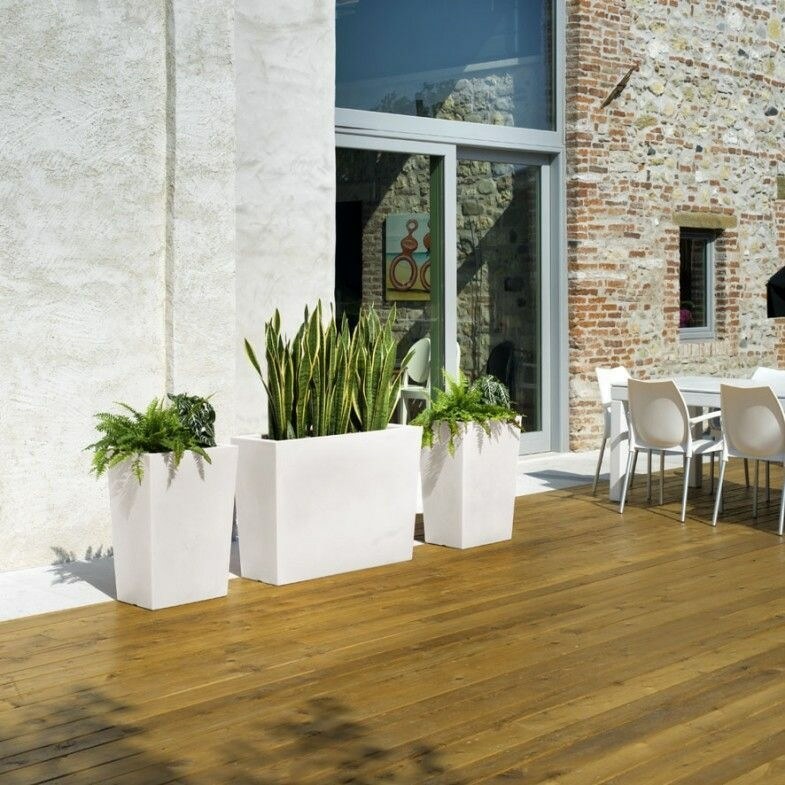 News & Trends> Product Trends > Interior & Exterior fittings > Terra Group > The terrace – a place for plants? 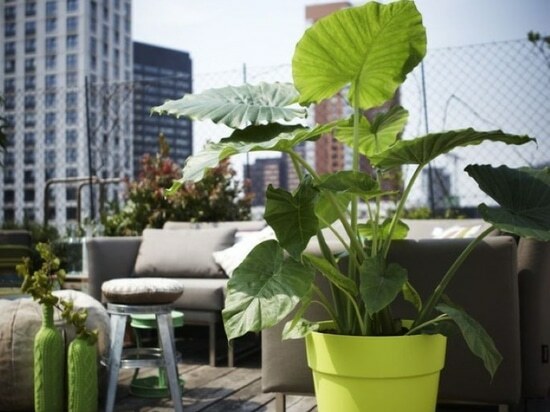 The terrace – a place for plants? 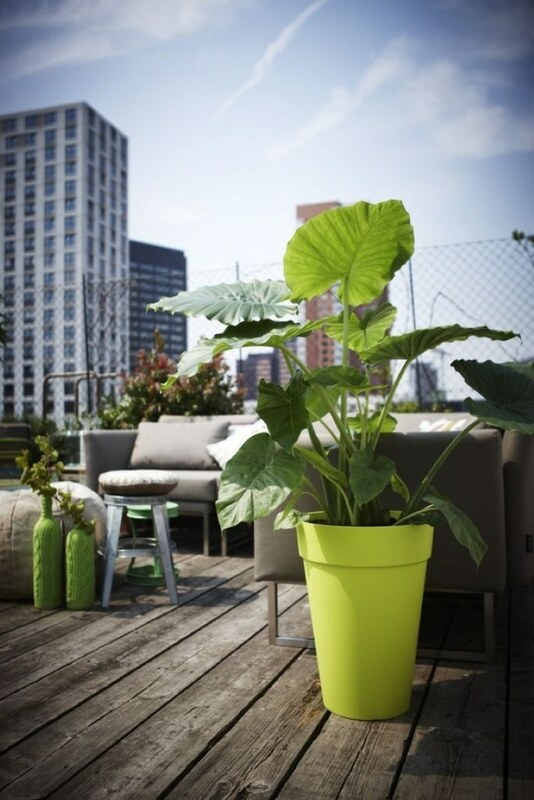 Living in cities often means no contact with nature and the only thing we can count on is mini-garden on a balcony. 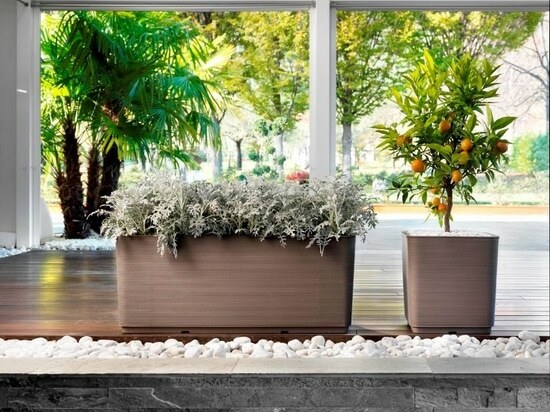 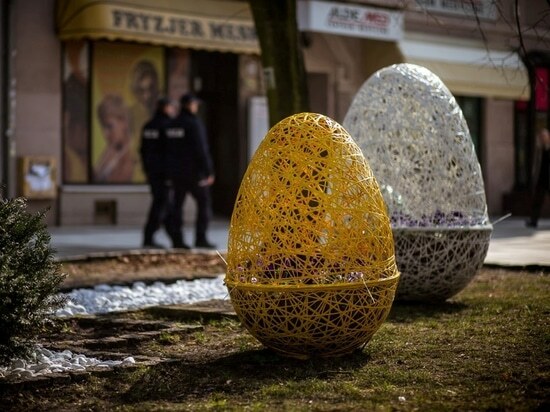 How about creating a small blooming garden there? 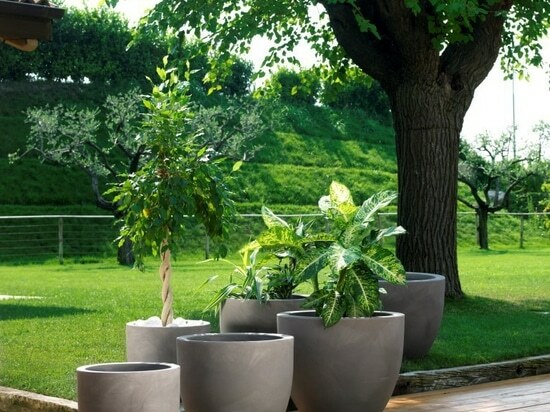 These are a few ways to make an attractive and functional place of rest among nature. 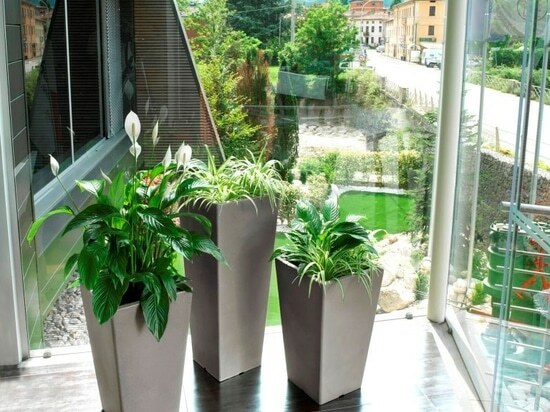 Plant cultivation on a balcony starts with finding a proper container. 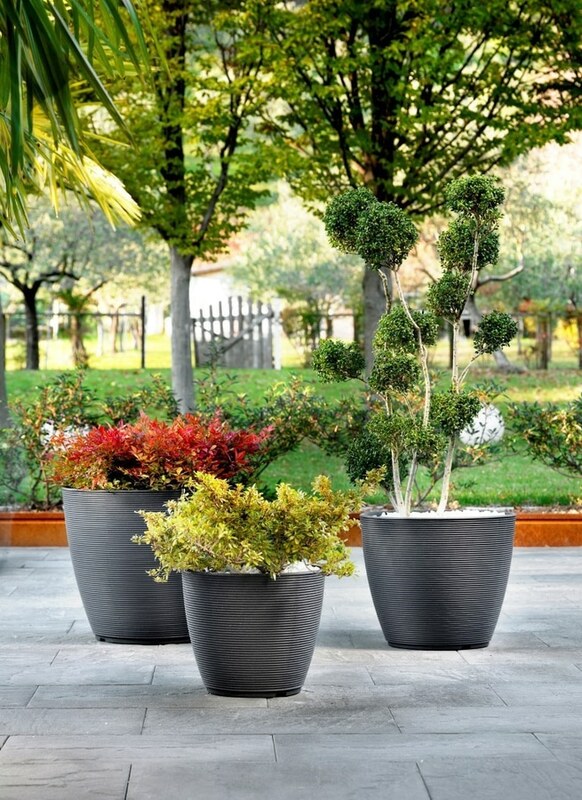 It can be a high pot in a classical shape or a little bit lower but in an elongated shape, all depends on the plant sizes. 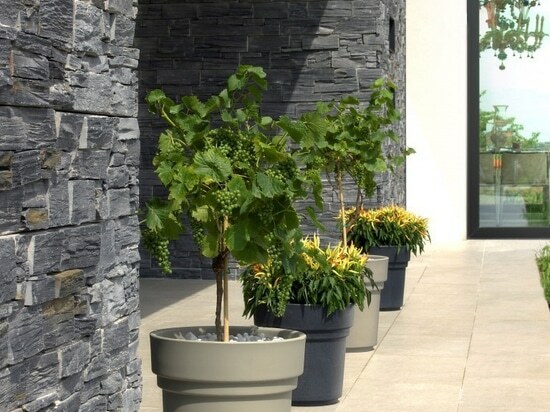 One always needs to take into account requirements of a specific plant: already at the beginning, the container should be pretty big and light – soon it will turn out that it is the best option. 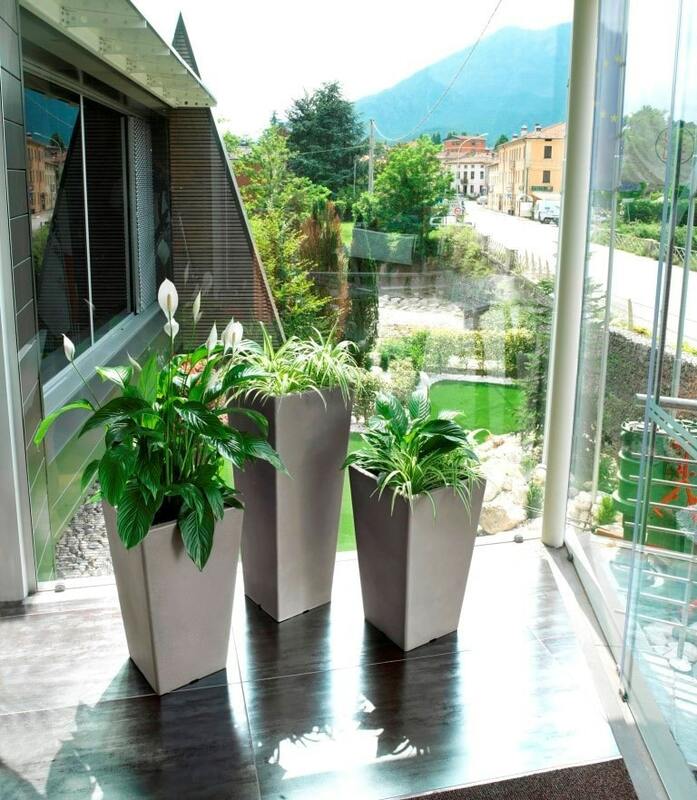 Pots for the balcony should contain drainage holes. 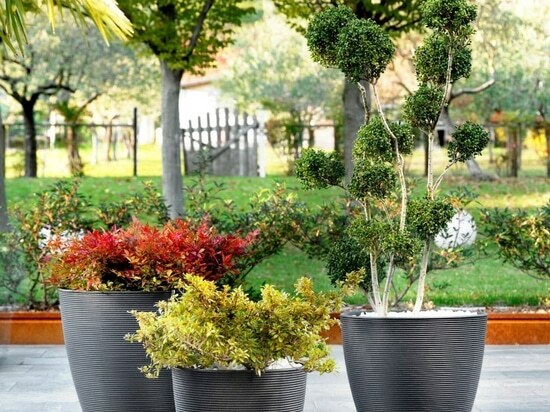 If choosing plant varieties with a dense root system, one needs to decide on a container with a special insert, which helps water easily to get into the lower parts. 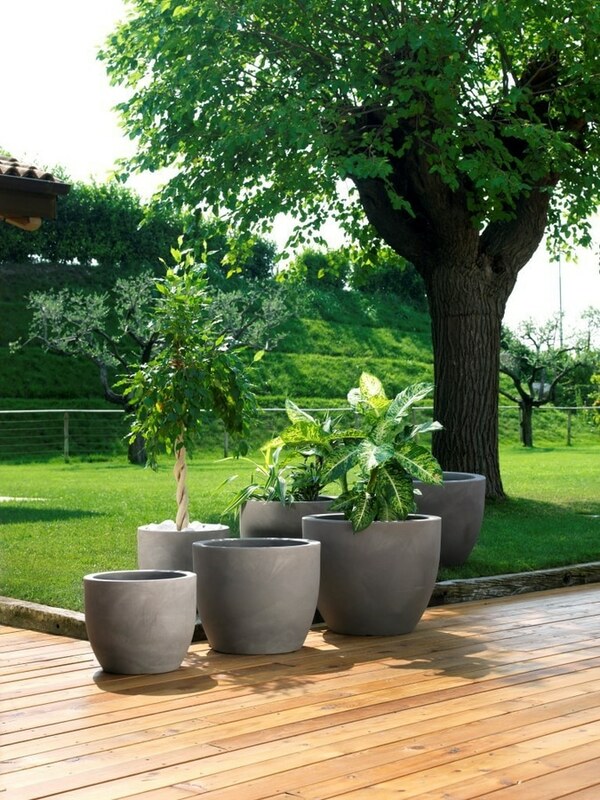 Moreover, the replanting will become simple and smooth. 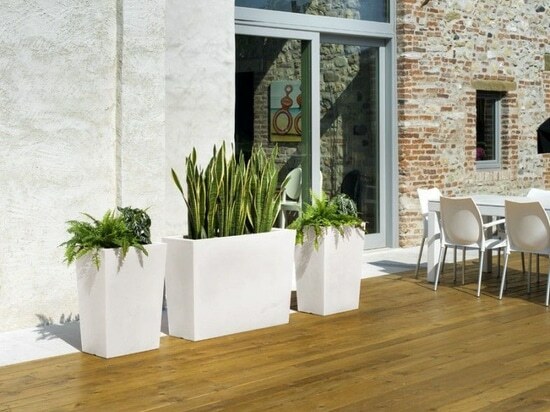 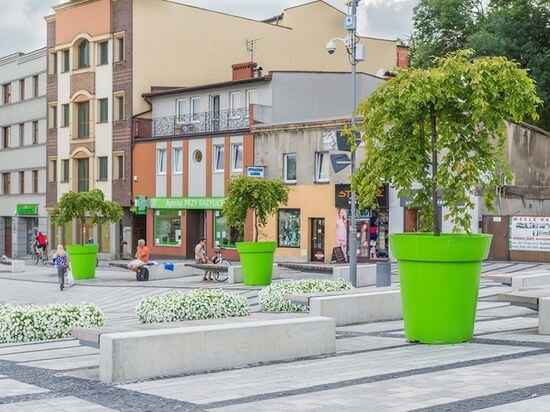 Next ideas: illuminated pots, which not only allow to store and expose the most beautiful flowers but also, additionally, they will provide cozy atmosphere with their charming light.